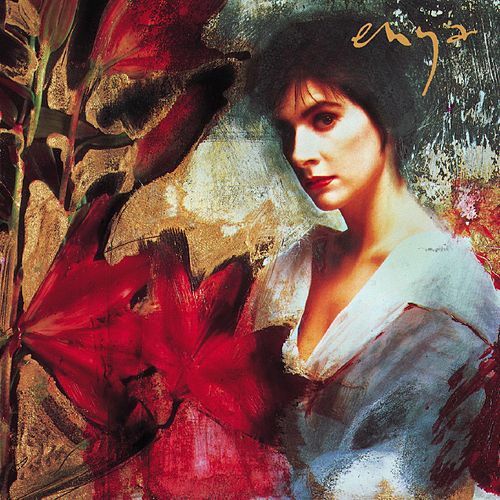 When it comes to Enya's greatest hits, it's all about the water. Whether you're basking in "Oronoco Flow" or sheltering from the "Storms in Africa," marveling at "Caribbean Blue" or deciding that yes, indeed, "Water Shows the Hidden Heart," The Very Best is a veritable ecosystem, a delta of songs that braid and interweave in their languid journey to a musical sea, where you realize that all Enya songs are in fact one, and we are just fish swimming from one current to the next within them. 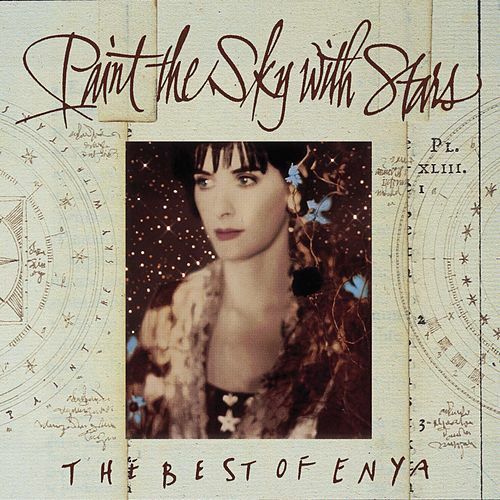 The track listing was handpicked by Enya and frequent collaborators Roma and Nicky Ryan.